NordVPN vs VPN Unlimited Compared: Which VPN is the Best? It’s hard work keep up with the latest happenings in the VPN market because things change so rapidly. Starting a VPN service has a low barrier to entry, and there seems to be a new service appearing every week, which is both good and bad. On the one hand, it’s good that there are so many services because it encourages healthy competition as each provider attempts to refine its service to be superior to its competitors. On the other hand, it’s bad because it can feel darn near impossible knowing which is worth your money and which services are a ripoff. Today, we’re going to take a look at two quality services, NordVPN vs. VPN Unlimited, and break down and compare each constituent component of their service to help you make an informed decision. Let’s start by comparing each provider’s pricing model. I would like to start the pricing comparison by first stating that I think both NordVPN and VPN Unlimited have superb pricing models. Either competitor’s pricing is hard to beat. Typically, you’ll find that services toward the low end of the spectrum can be found for about $2.00 to $3.00 per month, while expensive services typically cost about $10 per month at their best rate. NordVPN, at its best rate, only charges $3.99 per month, while VPN Unlimited can be obtained for a mere $2.78 per month. The inexpensive pricing surprised given the quality of each service, and I think that combined with the features (as I’ll discuss later), each service delivers a lot of value. However, I don’t see a much value in the monthly plans since they lack any savings. For instance, note that NordVPN’s monthly plan is four times higher than the monthly rate of its two-year plan. Likewise, VPN Unlimited’s monthly plan is $9.99 while the three-year plan is only $2.78 per month. Because of the massive differences in pricing, I don’t think I would ever opt for the monthly plan of either service. Let’s take a closer look at each service’s pricing and plans. I did find it interesting that VPN Unlimited offers a lifetime plan, which is unique. I don’t think I’ve ever seen another competitor offer lifetime pricing. If you really want to save money in the long term, it’s going to take a while before the savings overtake the cost of the lifetime subscription. For example, the cost of the lifetime plan is equivalent to 72 months (six years) of the three-year plan’s rate. Additionally, the cost of the lifetime plan is worth 20 months (1.66 years) of the monthly subscription. Furthermore, I wanted to discuss money back guarantees and free trials. NordVPN does have a free trial, but it only lasts for three days. However, I was incredibly pleased to see that it doesn’t require payment card data, so it’s completely risk-free. I hate it when subscription services dupe unsuspecting customers into an automatic billing gimmick because it’s a pain to get your money back. Additionally, be aware that NordVPN has a 30-day money back guarantee. So, when it’s all said and done, who wins the pricing comparison? I think VPN Unlimited has a better pricing model because it’s cheaper across the board and offers lifetime pricing. I was impressed with NordVPN’s larger than average network size. It hosts 4,400+ servers in over 62 countries. Naturally, the majority of the servers will be placed in the most popular geographic regions like the US, Hong Kong, the UK, and other locations with lots of Internet activity. There are even a few in less popular regions throughout South America and Europe that I would say lie on the fringe of popular connection locations. 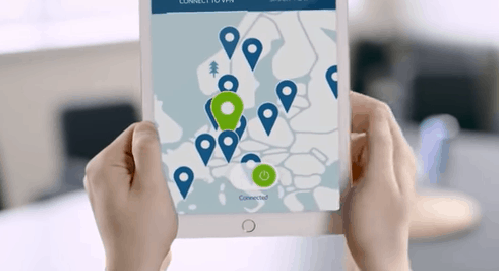 The selection of global connection options offered by NordVPN is better than the average VPN provider, which typically only has about 30 countries to choose from. VPN Unlimited also does a great job of reaming competitive with NordVPN, and hosts servers in 61 countries. However, VPN Unlimited has 3,200 servers total, which is 1,200 fewer than NordVPN. With regards to network size, I have to award the victory to NordVPN. We’re really splitting hairs concerning how many countries there are to choose from. But because NordVPN has significantly more servers, I think NordVPN wins this portion of the competition. 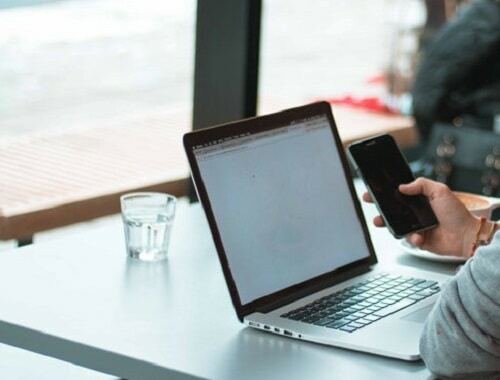 Another consideration that must be made is where each service is headquartered, and whether that location is favorable for hosting a digital service, or if that location is liable to be subpoenaed or otherwise coerced by the government. These days security purists and borderline conspiracy theorists have sworn off using digital services based in the United States, Canada, New Zealand, Australia, and the UK because of the FiveEyes intelligence sharing agreement. Furthermore, people are especially leery of services based in the US due to the NSA’s PRISM program, which was revealed to the public by Edward Snowden. Essentially, the NSA installed backdoors into big digital services in order to wiretap and spy on domestic communications. Companies like Yahoo!, Google, Microsoft, Skype, and other big names were clandestinely coerced into the forfeiture of their users’ data to the federal government. For that reason, some people still fear companies based in the US and FiveEyes countries. Unfortunately, VPN Unlimited is based in New York. Don’t misunderstand me; I am not suggesting that VPN Unlimited has been infiltrated by the NSA. But I am saying if you don’t want to use a service based in the US, don’t opt for VPN Unlimited. On the other hand, NordVPN is based in Panama. Panama has favorably lax data retention laws, and even better, NordVPN introduced a warrant canary policy. Sometimes businesses can be served secret warrants that prevent them from telling their users that a governmental entity has taken action against them, but a loophole emerges. By telling their users that they have not been compromised every day ensures that their users know no warrants have been issued, similar to how a canary will stop singing in a coal mine if toxic gas is present. But if the warrant canary is not updated, and is silent, the users will know that the service has, in some shape or form, been compromised by a governmental entity. 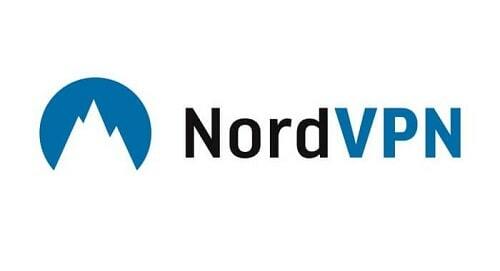 Altogether, I think NordVPN has a much more favorable company headquarters, in addition to its warrant canary policy. VPN Unlimited actually has a well-rounded set of features I was not expecting. First off, I love that this service allows up to five simultaneous connections, and naturally, like every other service, it doesn’t throttle bandwidth or encumber accounts with monthly data caps. It is Bit Torrent friendly (some services are not), and it has a strict no-logging policy in addition to a 7-day money back guarantee. NordVPN has several more unique features than VPN Unlimited and allows for an extra simultaneous connection (6 total). But what I really like are the extra security features, including the Cybersec features which blocks incoming threats and malware from damaging websites. This feature is by no means a full replacement for antivirus software, but I do like the extra security. Furthermore, there’s a double VPN feature that allows a user to chain together two VPN tunnel for greater anonymity and security. So, which service wins overall? Personally, I have to say that NordVPN provides more value than VPN Unlimited, even though NordVPN is slightly cheaper. Saving a few cents or a dollar or two per month just isn’t worth it to me if I know I can get more features at a comparable price. And I do think that NordVPN has superior features. Not only does NordVPN allow one more simultaneous connection than VPN Unlimited, but it also has better security features such as Cybersec and the Double VPN feature to provide an extra layer of obfuscation and security. 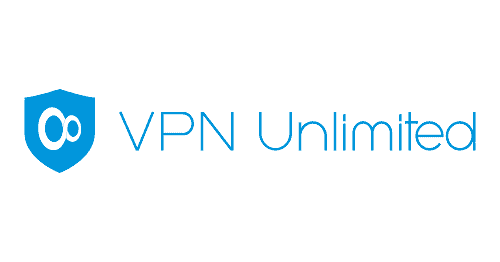 Don’t get me wrong – I think VPN Unlimited is a fine service, I just think NordVPN has a slight advantage. NordVPN Review – Is NordVPN a Reliable VPN Service? VyprVPN vs PIA: Which Will You Love?